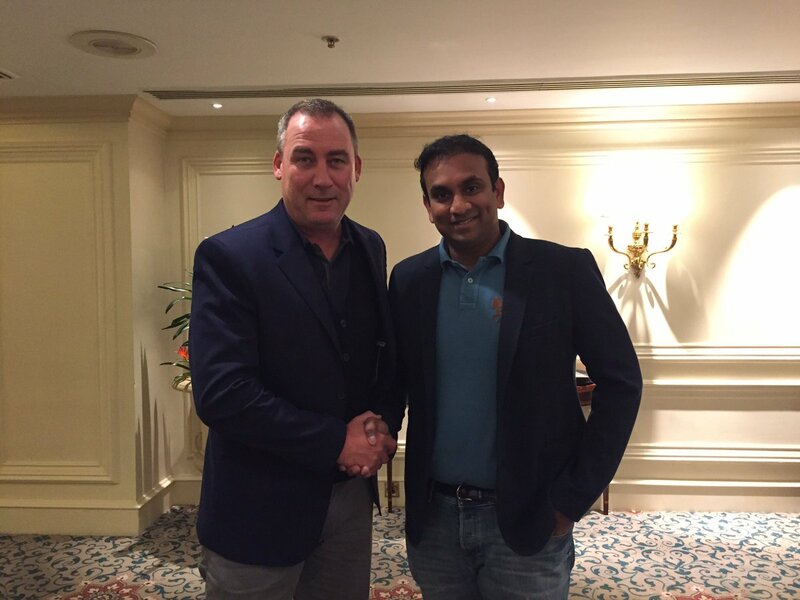 The Kerala Blasters have secured the services of Dutch coach, Rene Meulensteen as their manager for the upcoming ISL season. The fifty three year old has worked alongside the likes of Sir Alex Ferguson at Manchester United, before taking up the job at the Craven Cottage. The Kochi based franchisee has pulled off a revolution of sorts by luring the former United coach as an addition to their unit. Steve Coppell will hand over the team to the Blasters’ new boss-man, Meulensteen – ahead of his move to the new Tata Steel team – Jamshedpur FC. Before the appointment of Rene, the Blasters were reportedly in talks with the former Manchester City manager Stuart Pearce to take over the job; however, it was Meulensteen who has eventually been chosen for the job. On being asked about a confirmation on the news, Meulensteen told reporters, "Have the club announced the news yet? I cannot comment on this until they do." 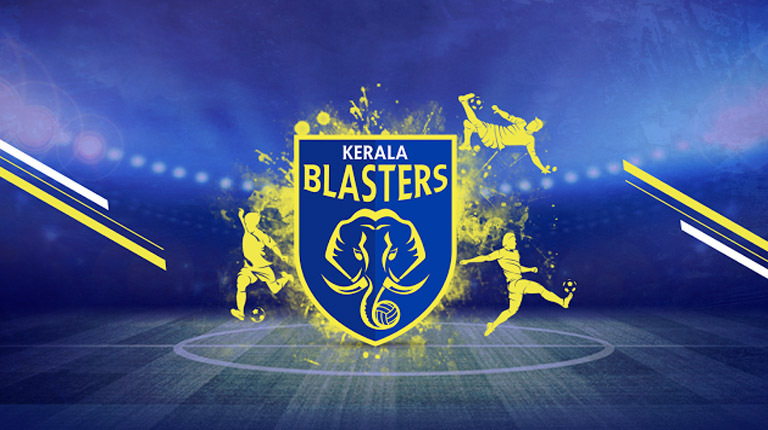 Kerala Blasters CEO, Mr. Varun Tripuraneni added, "We are happy to bring a top coach on-board and hopefully things will work out well for us." The Netherlands born coach is well known for the eleven years of his career that he spent in several coaching capacities with twenty time League winners, Manchester United, under the legendary era of one of the most successful managers in football – Sir Alex Ferguson. More prominently, Rene was appointed as the head coach of the Red club from Manchester during 2007 and played a significant role in bringing home three Premier League trophies and the UEFA Champions League title of 2008, back to the cabinets of Old Trafford. At the end of the 2012-13 season when Sir Alex Ferguson announced his retirement, Meulensteen left United, with the appointment of David Moyes, who chose to bring in his own set of support staff. The newly appointed Kerala Blasters coach went on to assist Guus Hiddink at Russian side Anzhi Makhachkala, where he later took charge as manager after Hiddink’s exit. In the November of 2013, Meulensteen took the managerial role at English club, Fulham FC. He was sacked only three months into his new job, following poor results, with the Cottagers appointing German manager, Felix Magath to succeed him. Though Rene Meulensteen does not have the best of records as a football manager, one cannot overlook the experience the Dutchman brings along with him – which would have plenty to add to the dressing room atmosphere at his new club.